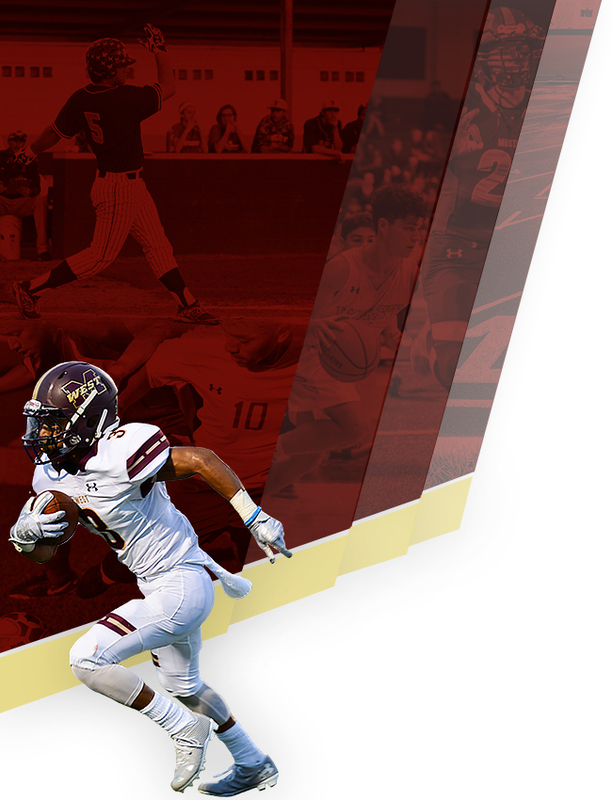 Multiple Teams · Jun 2 NEW Magnolia West Football Remind Account!! 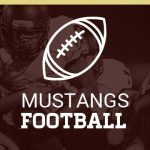 Coach Berna invites you to join the NEW Magnolia West Football Remind.com account to receive text message of important information about Mustang Football! Use the information on the picture below. Unfortunately, the Football Camp scheduled for this evening 6/2/16 is cancelled due to inclement weather. The football camp scheduled for Wednesday, June 1st is rained out. We will try again tomorrow. 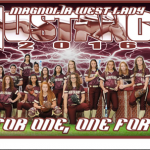 Saturday, May 28, 2016 11:00 AM Magnolia West High School AWAY 5 Angleton High School HOME 14 Game Recap The Lady Mustangs ended their 2016 season today with a heartbreaking loss against the Lady Wildcats of Angleton High School. Games 2 & 3 of the Regional series have been moved to Sweeny High School and are set for Saturday, May 28 at 11 and 1. 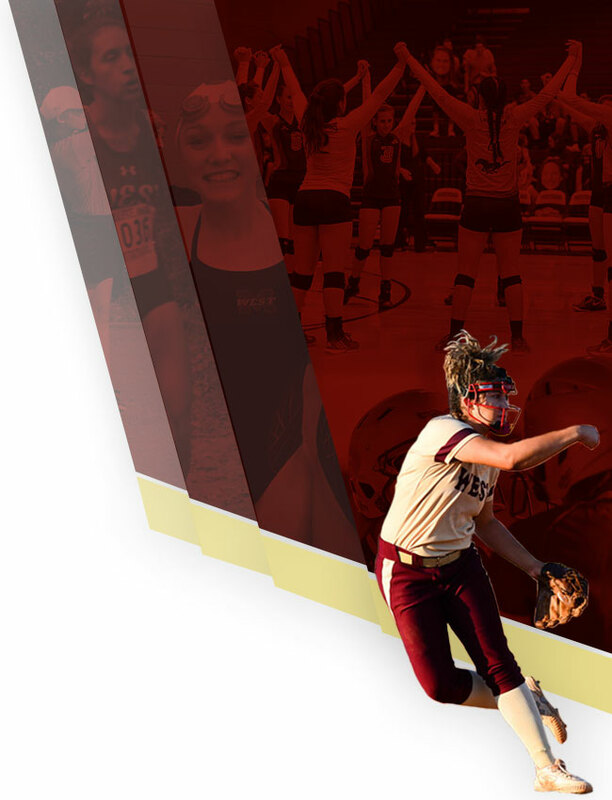 Friday, May 20, 2016 9:30 PM Magnolia West High School AWAY 7 Barbers Hill High School HOME 2 Game Recap Magnolia West defeats the Eagles of Barber Hill in the second game of the series to earn a spot in the Regional Finals! 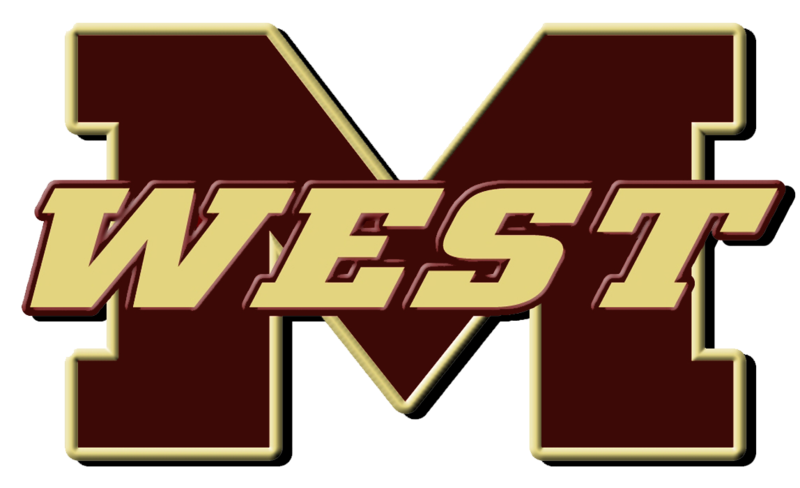 Friday, May 20, 2016 5:00 PM Barbers Hill High School AWAY 7 Magnolia West High School HOME 8 Game Recap In 13 innings, the Mustangs defeat the Eagles in game 1 if a 3 game series. After falling behind early, the Mustangs scrapped back to finally take the lead in the bottom of the 13th.